Sometimes getting where you need to go can be more than just a job, it can be an enjoyable experience. 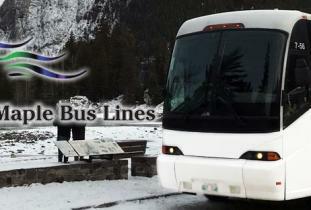 With our Bus Charters services, that’s what we set out to do. We know how important it is for your journey to not only be worry-free but to be a joy. Talk to us and we’ll make sure you get the results you’re after, including guaranteed quality service at an affordable price. Are you interested in a transportation service with years of experience? We make it a point to ensure you get the highest quality service around the clock. We are a transportation and freight service in Northern Manitoba. We support Medical Warrants and routes cover Thompson, Cross Lake, The Pas, and Winnipeg. Address: 936 Sherbrook Street Winnipeg, MB .